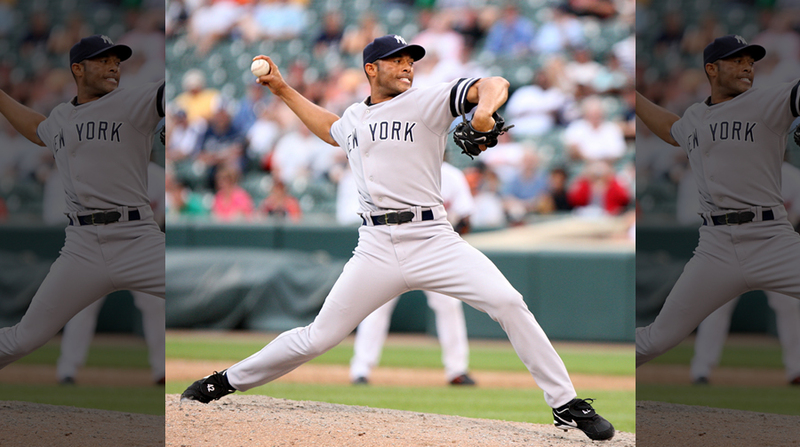 The “greatest closer of all time” Mariano Rivera was unanimously voted into the Baseball Hall of Fame Tuesday. Over his 19-year career with the New York Yankees, he had 652 saves and helped his team win five World Series titles. He was named World Series MVP in 1999. But his accomplishments on the field do not compare to his relationship with God. And faith is a big part of who Rivera is. He learned about God first through a cousin. “When I saw Vidal with the relationship that he had with the Lord, I was like, ‘Wow, you know, this is cool. Let me do this. Let me try this. See what I find.’” He decided to accept Jesus as Lord and Savior. Shortly after that, he signed on to pitch for the New York Yankees. Five years later he was playing in the big leagues. Rivera also wrote a book called The Closer. In it, Rivera tells his story about being a small child in Panama who made it to the big leagues. He says if he can make a difference, anybody can. Note: As an historic cold snap hits the nation, it’s as good a time as any to point out that Major League players start reporting for spring training on February 11, just two weeks from today.